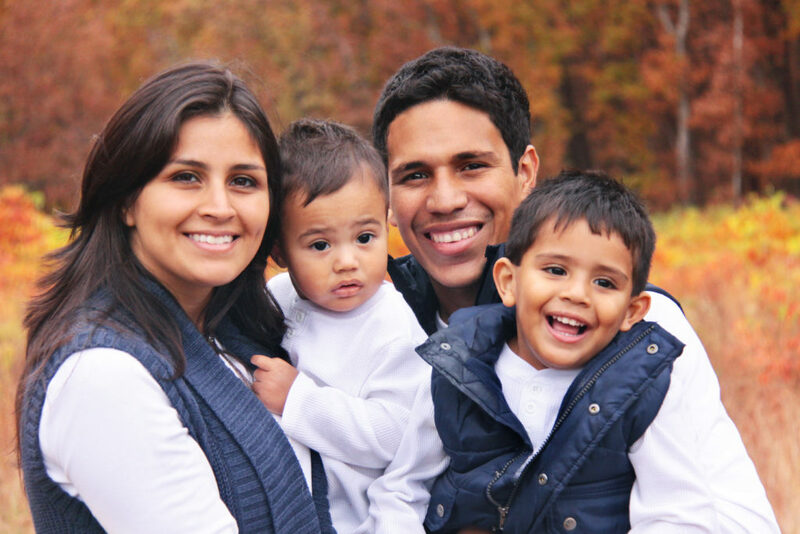 Here’s What the Right Family Dentist in Melbourne Has to Offer! When it comes to shoring up your family’s oral health, there are some basic steps that should be taken, one of which is to work with a family dentist in Melbourne for preventive care. You may be wondering what the benefits are, though. Read on to learn how working with the right dentist can yield positive results for the whole family! Comments Off on Here’s What the Right Family Dentist in Melbourne Has to Offer! 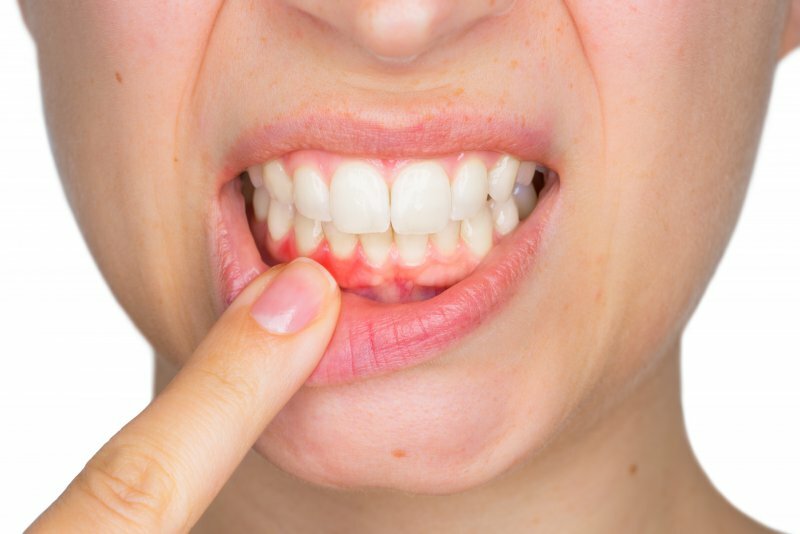 Gum disease is a growing problem in America, as over 50% of the adult population suffers from some form of the condition. The best line of defense against it is proper education, so as you read on, your dentist in Melbourne explains what warning signs to be on the lookout for. Also, you’ll learn how you can fight back! 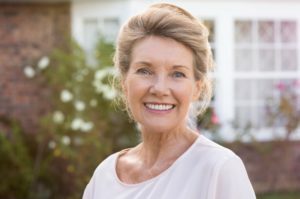 Get Ready for the Many Benefits of Dental Implants in Melbourne! Living without your teeth has been tough, and you’re ready to finally have them replaced. 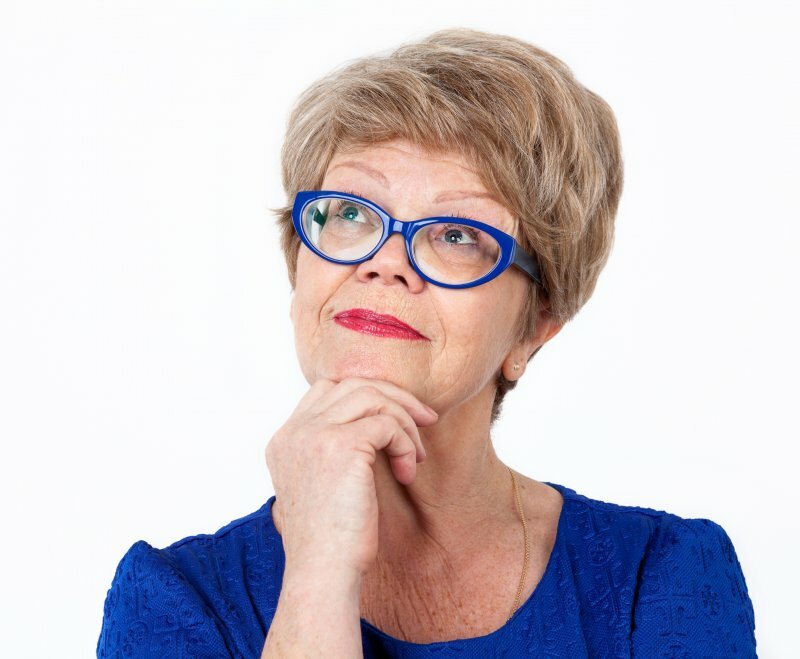 You’ve heard about the option of having dental implants in Melbourne inserted, but you’re not sure what to expect. A local dentist weighs in to provide details about the huge benefits you can look forward to! Comments Off on Get Ready for the Many Benefits of Dental Implants in Melbourne! Your Dentist in Melbourne Says Don’t Succumb to Bad Breath! If you were to create a list of the top most embarrassing things to happen, one of them would arguably have to involve being identified as a person with bad breath. Your dentist in Melbourne says whether you’re suffering from temporary or chronic bad breath, there are some steps you can take to turn things around. Find out about them and how preventive care can help as you continue reading. Comments Off on Your Dentist in Melbourne Says Don’t Succumb to Bad Breath! A Beautiful New Smile with Adult Orthodontics in Melbourne! When you meet a person for the first time, one of the initial features that they’ll notice is the condition of your teeth. Thus, a gap between your ivories could possibly leave a negative first impression. There’s a way to create the symmetrical and appealing smile that you desire, though, with adult orthodontics in Melbourne. Learn what it has to offer as you read on! Comments Off on A Beautiful New Smile with Adult Orthodontics in Melbourne! 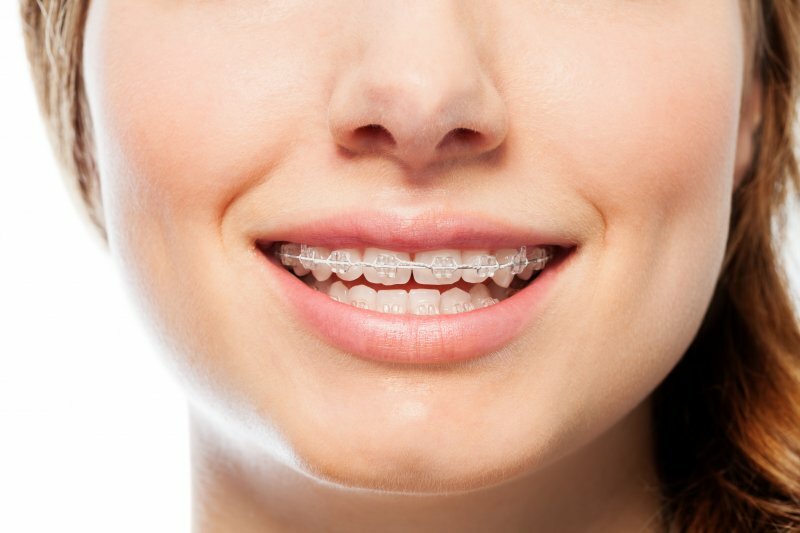 Have you considered straightening your smile in the past but haven’t because of the commitment to having braces for over 2 years? Unfortunately, this is a common problem that can cause patients to avoid orthodontics, which negatively affects their smile’s appearance and health. However, just because you’re older, doesn’t mean that you can’t straighten your teeth. Thankfully, adult braces in Melbourne can align your smile in a much shorter time and in a much more discreet way. Keep reading to see how your dentist can straighten your teeth using Six Month Smiles. 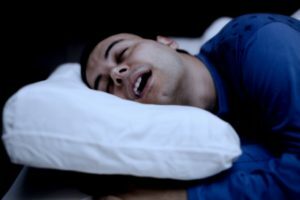 Mouth breathing is a common condition that affects millions of Americans, especially children. Unfortunately, it has acquired a certain social stigma over the years, largely due to portrayals in popular media. In this post, we’re going to clear the air about this topic. Use this information along with the advice of your dentist in Melbourne to make informed healthcare choices for yourself and your family. Suntans are popular here in Florida, and nothing sets off your tan better than a sparkling white smile. A trip through the toothpaste aisle of any drugstore offers a dizzying array of whitening options that can leave you confused about the best option. The convenience of DIY whitening is tempting, but long does it take, and does it really whiten your teeth as well as an in-office treatment by your cosmetic dentist in Melbourne? Find out the pros and cons of whitening toothpaste. Do you floss every day? You’ve probably been told to floss each day from your dentist, but are you really following their advice? Why do we floss? Almost one third of adults say they never floss and only about 30% say they flossed every day in the last week, according to a survey conducted by the CDC. Most people think that flossing is just to remove food from in between your teeth, but it really helps your oral health in a much bigger way. 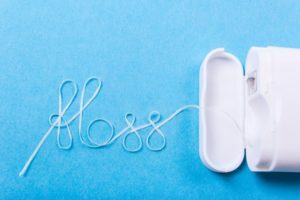 Read on to learn the importance of flossing, the real reason you should clean in between your teeth, and what can happen if you neglect flossing from your dentist in Melbourne.